Sharp has today unveiled a new smartphone it will shortly be adding to its range, in the form of the Android Aquos Phone SH-12C. The new Sharp smartphone is equipped with a 4.2” QHD (540×960) 3D New Mobile ASV Panel and dual 8 megapixel 3D cameras that can be used for taking both 3D photographs and 3D video. 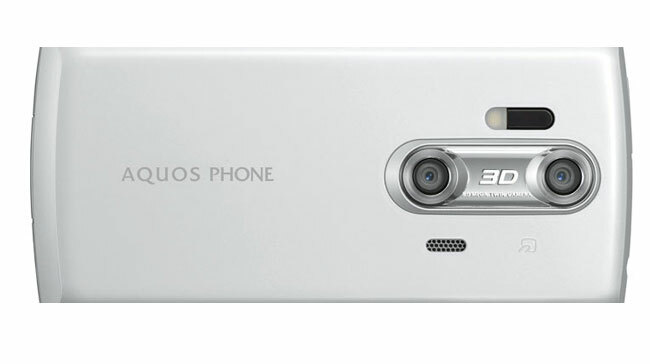 The Aquos Phone SH-12C will be running Android 2.3 Gingerbread and will be powered by a 1.4GHz Qualcomm MSM8255 processor supported by 512MB of RAM. Together with HSDPA 14Mpbs, GPS and Bluetooth connectivity. 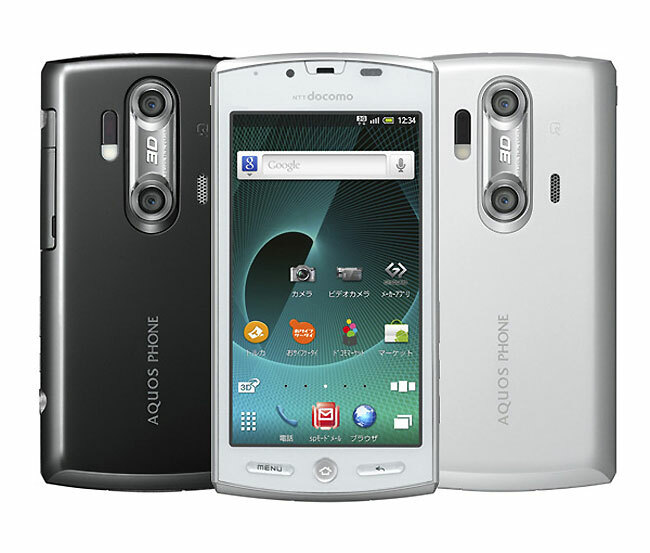 The new Sharp 3D Equipped Aquos Phone SH-12C Gingerbread Smartphone will be available via Docomo Firday 20th in Japan.